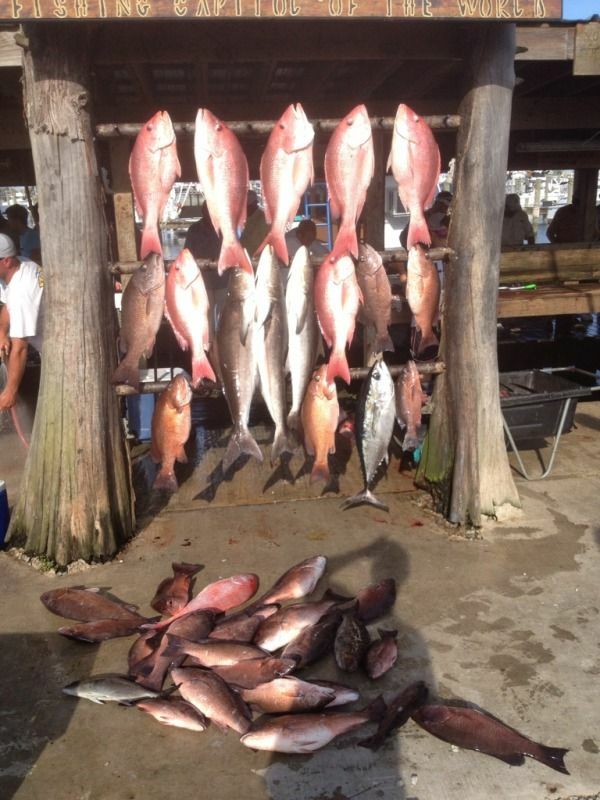 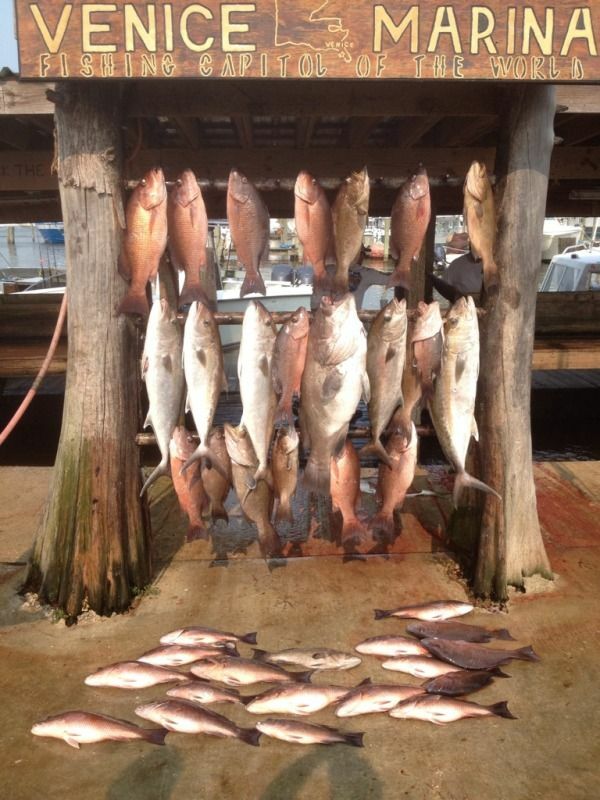 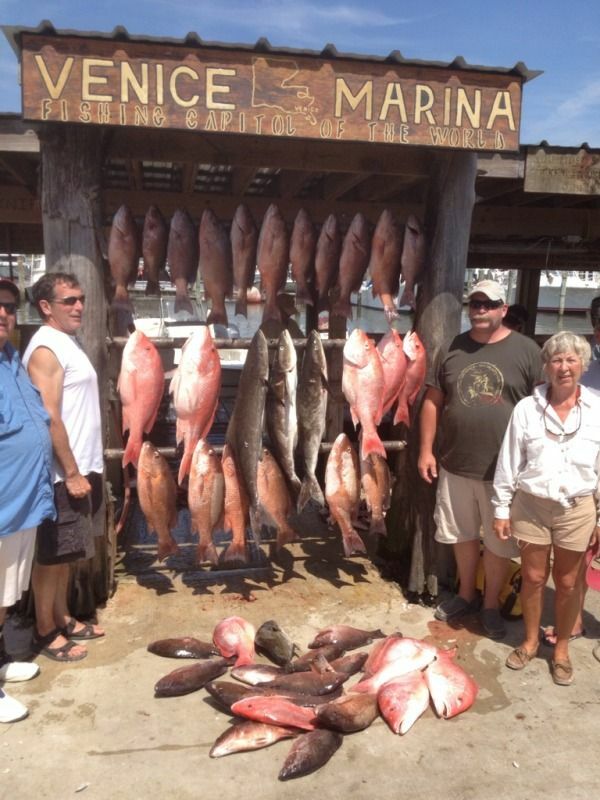 Fishing continues to be outstanding in venice with the opening of snapper season to go with our tuna fishing. 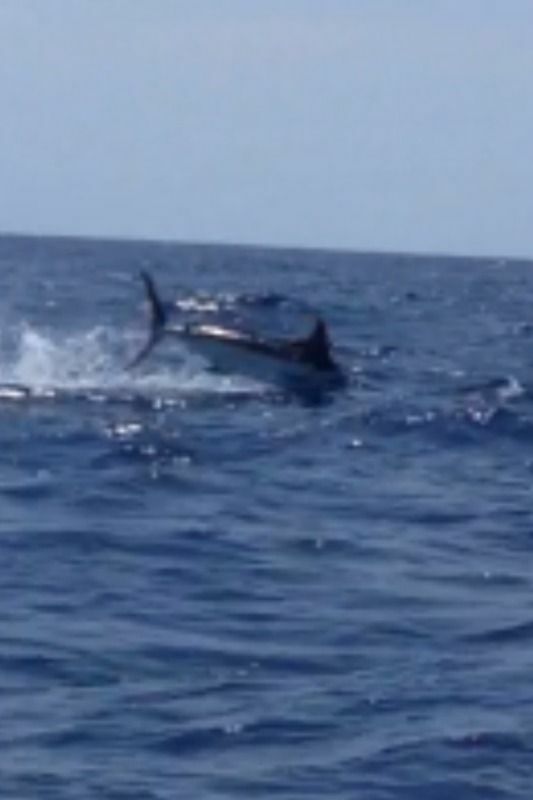 The only thing I will say has been lacking this year is the dolphin bite has definitly been a little off. 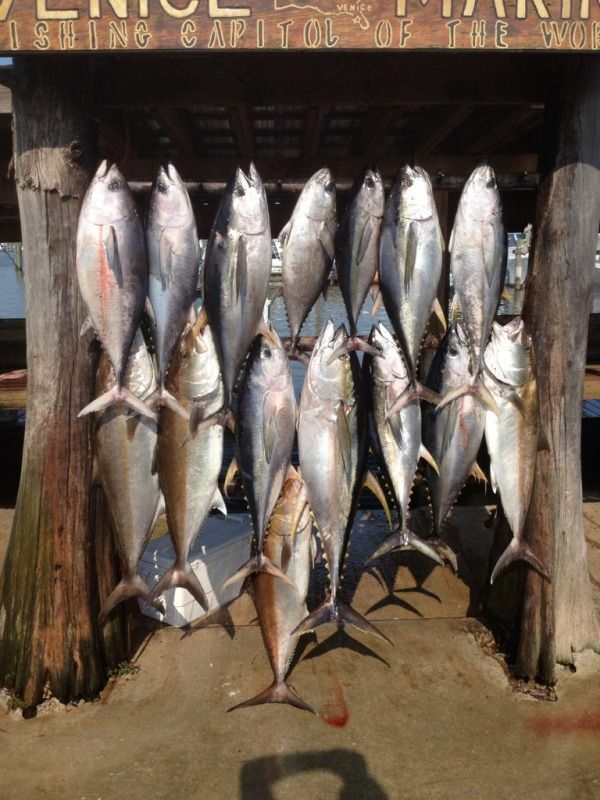 The tuna are biting better then they did last summer and the bait of choice continues to be pogies or threadfin which are just now showing up. 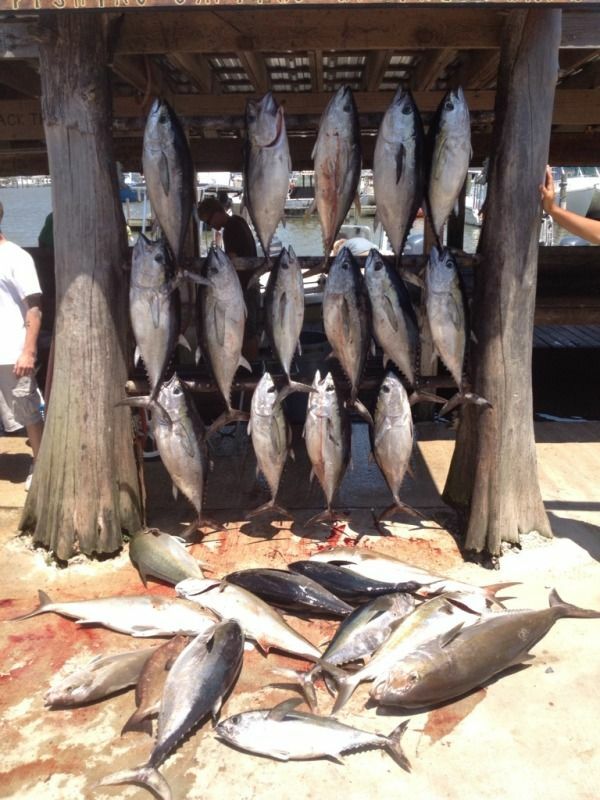 The tuna have pushed out a bit and mostly I have been fishing 30-60 miles out. 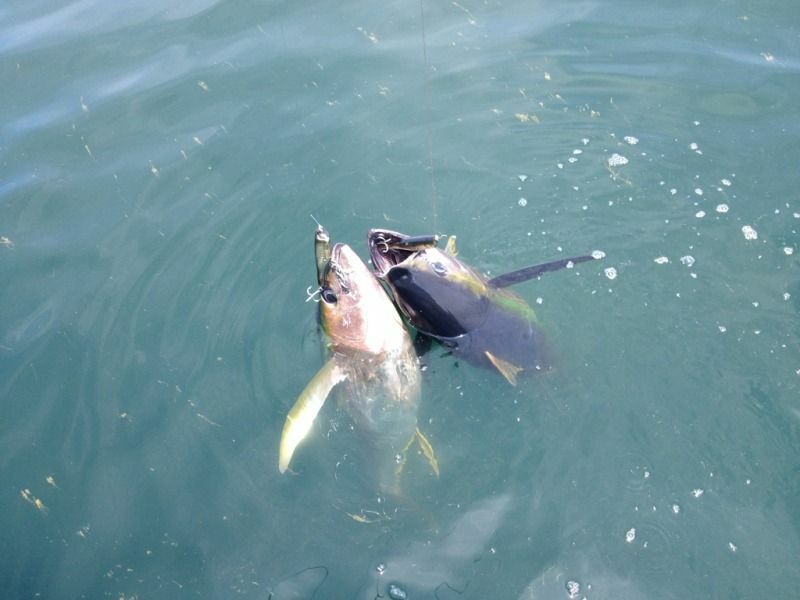 The topwater bite is still inconsistent but the later we get into summer the better it should be. 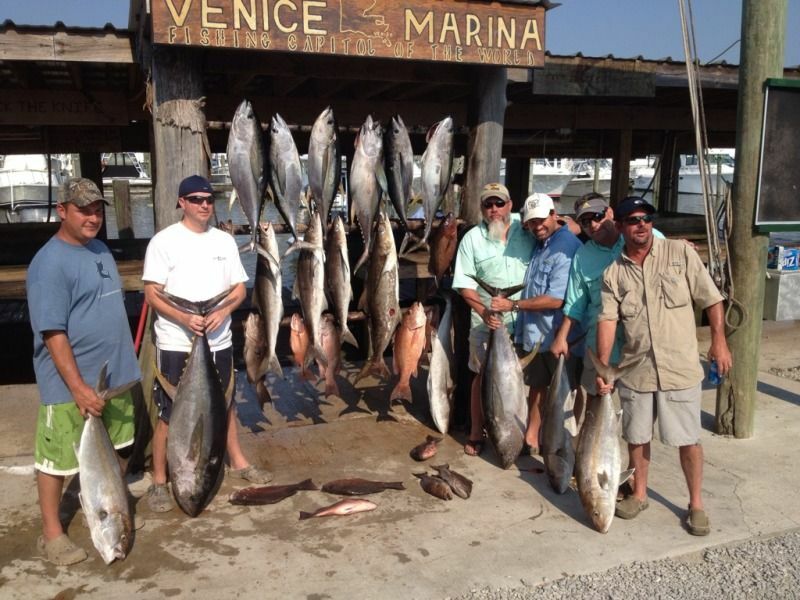 We have had a strong run of cobia this year with most of them being picked up while I am chumming for mangroves. 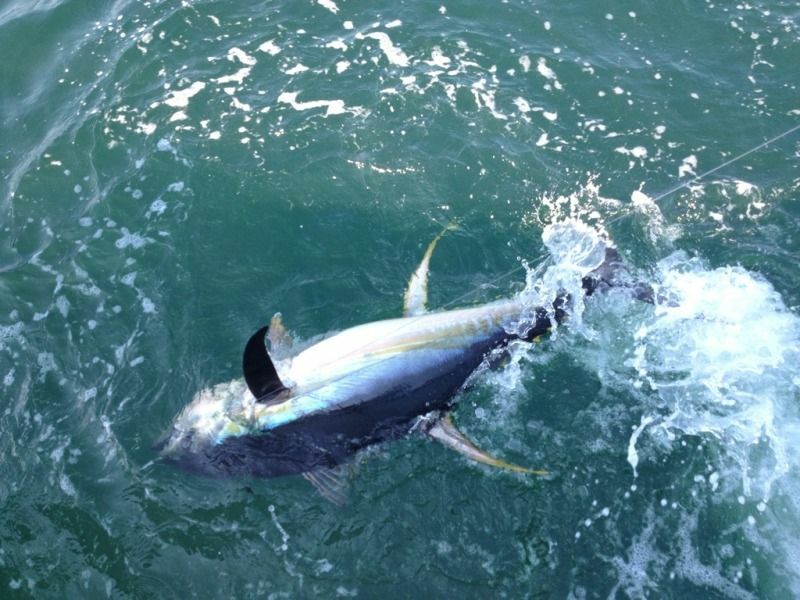 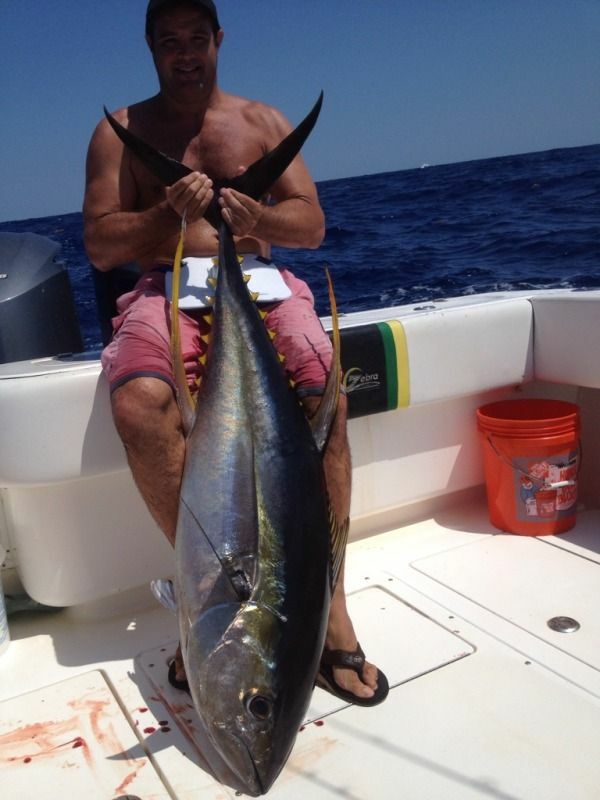 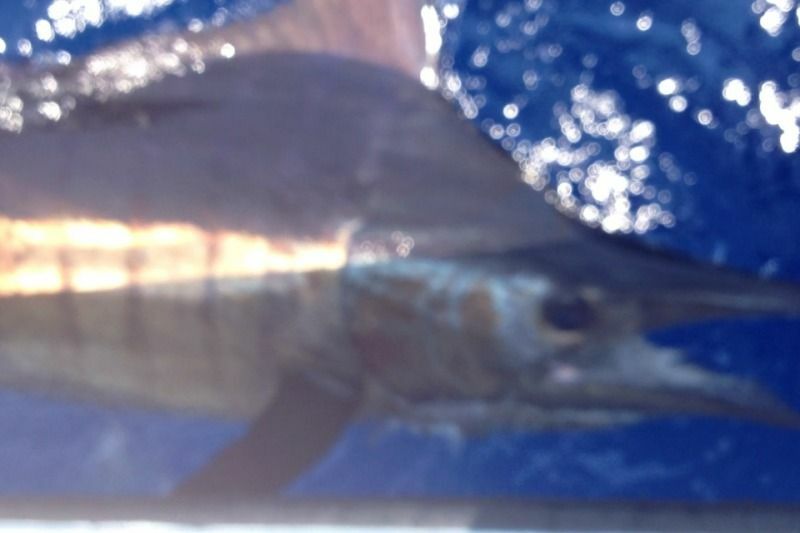 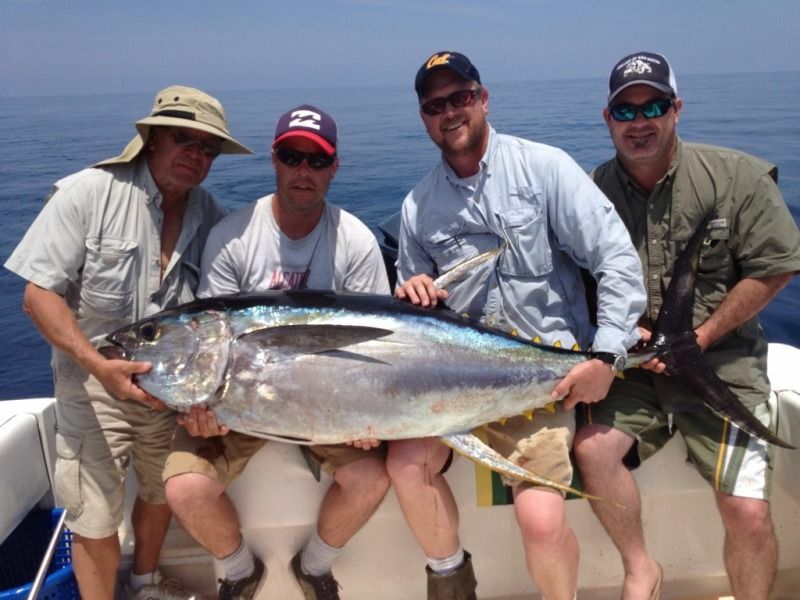 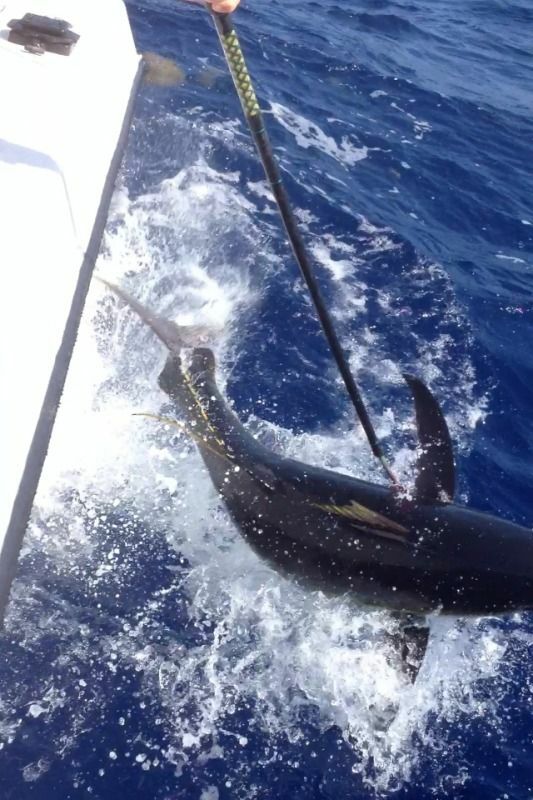 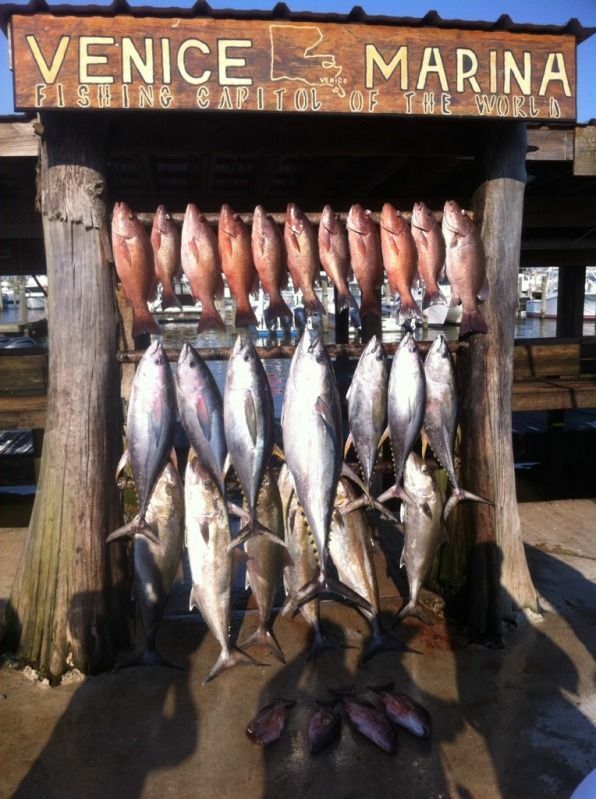 Capt Mike Pittman has been on the tuna as well when he goes and had a couple days with double digit catches. 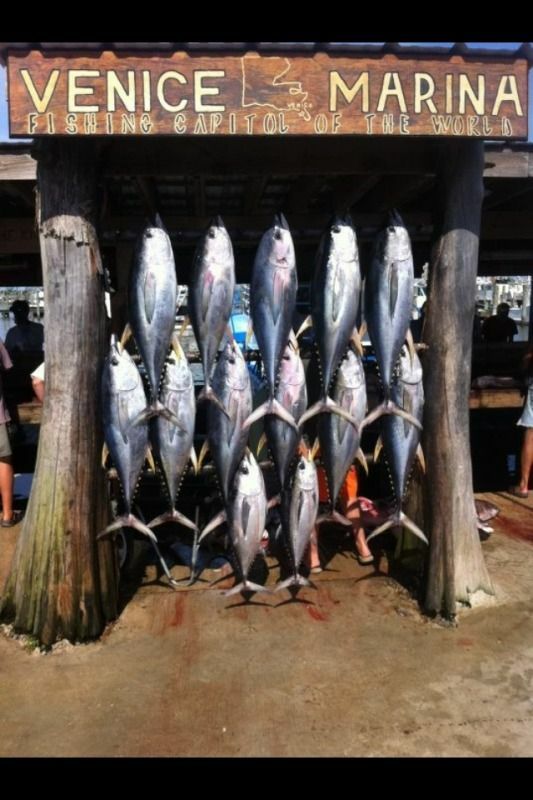 Not all days have been stellar though as have had a couple days where the tuna just wouldnt cooperate. 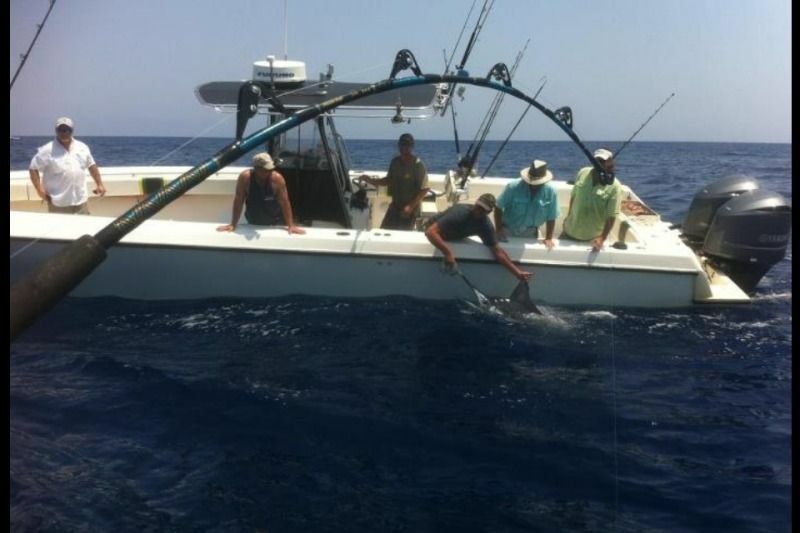 I havent got any big fish in a while although I did stick a 146 a few weeks ago.